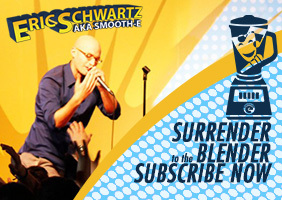 Your favorite bald, bespectacled, lactose intolerant, quarter step mexican jewish comedian is coming to Oxnard on March 12th! Live in the 805 home area once again and bringing my pals Billy Galewood and Tom McClain! Two item minimum General Admission – first come, first seated For Group Sales call (805) 457-5550 Got Questions?